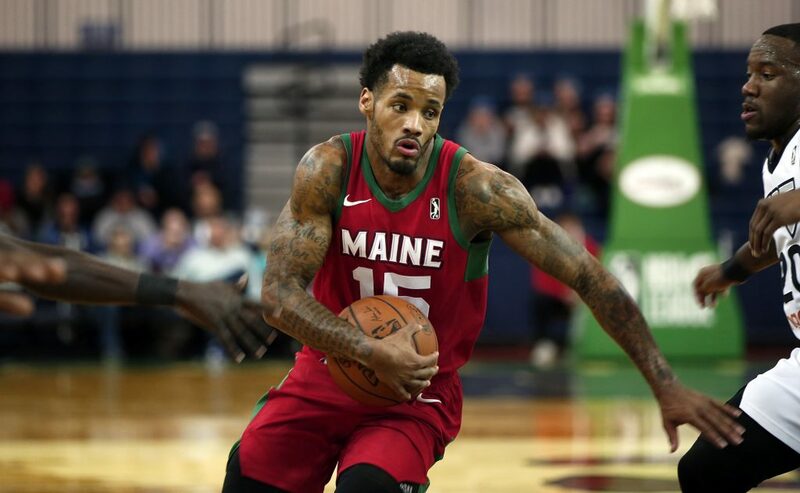 For the first time, the Red Claws' starting five are all under contract by the Celtics. 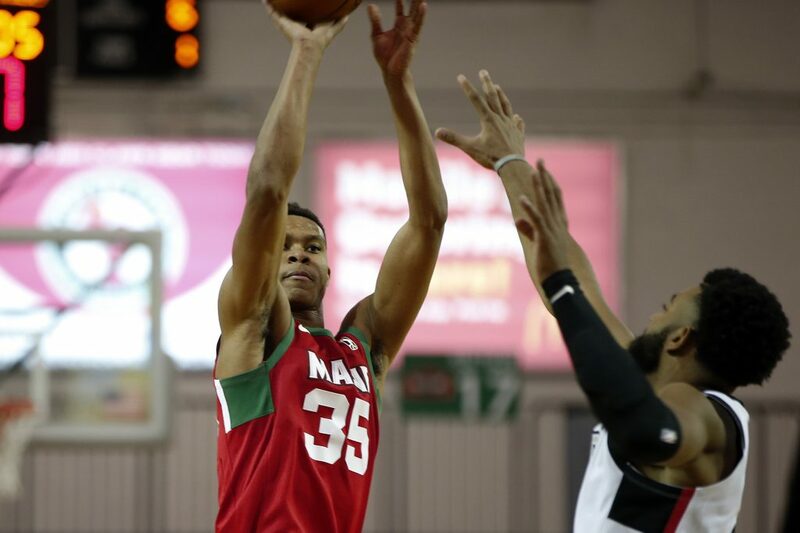 What seemed like a mismatch for the Maine Red Claws dissolved into a frustrating 108-104 G League loss to Raptors 905 before a crowd of 1,271 Thursday night at the Portland Expo. 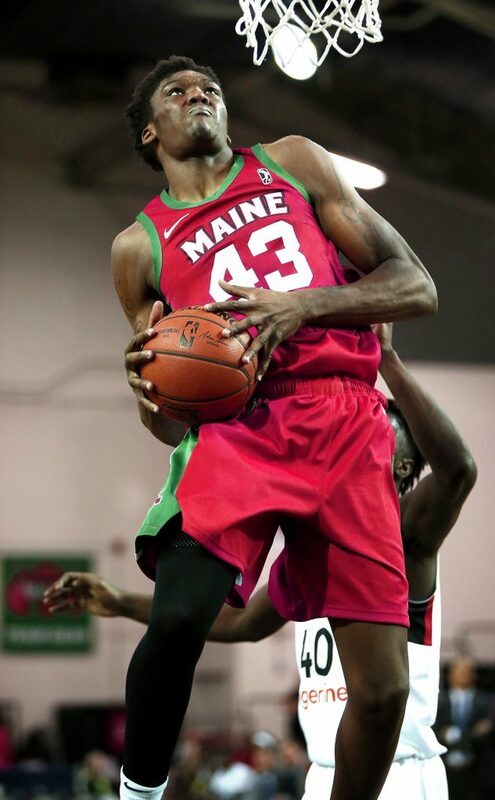 Chris Boucher led the two-time G League finalists with 32 points and had a critical block of a shot by Celtics rookie Robert Williams in the final minute to maintain a four-point lead. Kay Felder added 29 for the Raptors (5-1). 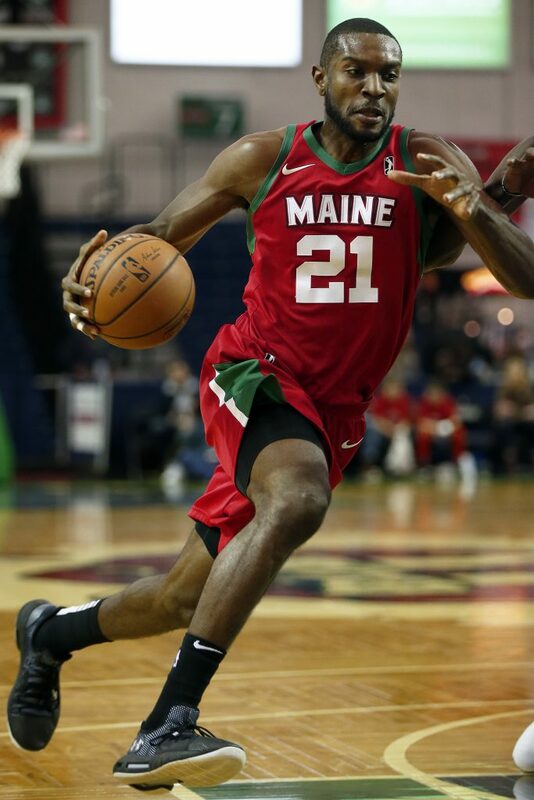 Brad Wanamaker scored 20 points for the Red Claws, who fell to 1-4. For the first time in franchise history, the Claws rolled out a starting five all under contract to the Celtics. The parent club sent Williams, Wanamaker and Guerschon Yabusele to Portland. The Claws filled out the lineup with two-way players P.J. Dozier and Walt Lemon Jr. The Raptors 905, because of injuries, suited up only eight healthy players, including former Red Claw Christian Watford. Naturally, the Claws jumped to a quick 11-0 lead and appeared headed for an easy victory. Watford drained three 3-pointers and Boucher added 15 points to help give the Raptors 905 a halftime lead of 58-55. Lemon missed all six of his shots from the field before intermission and Dozier picked up four fouls. Unfortunately for the Claws, their woes continued in the third quarter as Yabusele picked up his fourth and fifth fouls within two minutes after the break. Boucher and Felder helped extend the Raptors’ lead to eight. 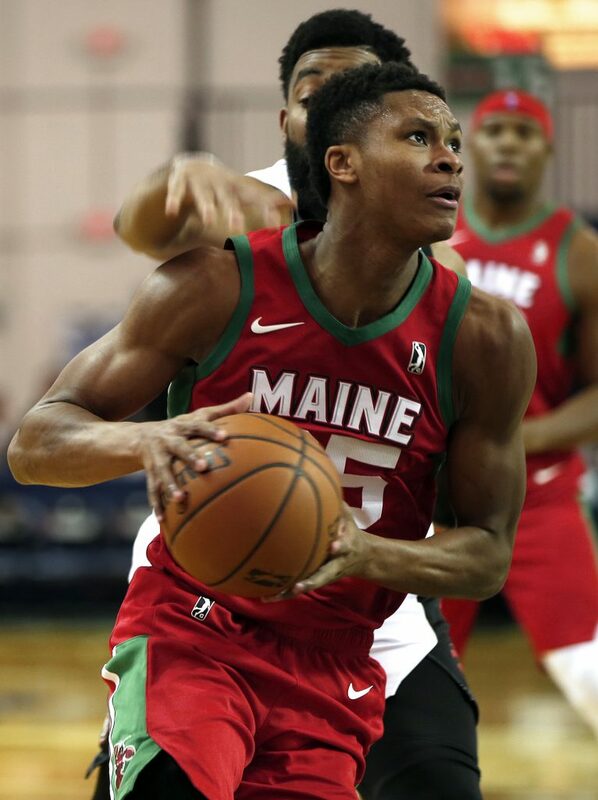 Vitto Brown sparked a Claws run to tie the score at 74 with four minutes left but the visitors closed out the quarter on an 11-3 run to take an 85-77 lead into the fourth. With five minutes remaining, the Claws trailed by their largest margin, 99-87. 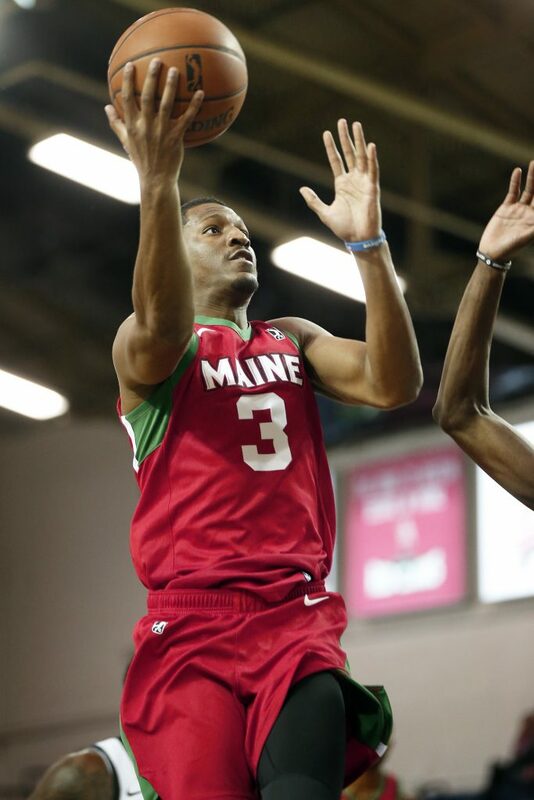 They scrapped back behind Yabusele, Williams and Dozier with Andrew White adding a 3-point play and suddenly it was 99-96 with 2:45 left. Two free throws and a 3-pointer by Felder, the shortest player on the court at 5-foot-9, kept the Raptors in front. A Dozier drive with 16 seconds left made it 104-102 but free throws preserved the victory for the 905. Williams finished with 16 points, eight rebounds and two blocks. Yabusele had 16 points. Lemon had 13 points and seven assists. Maine Coach Brandon Bailey said all three Celtics players returned to Boston after the game and are not expected to play in Portland Friday.